What do I think about the cover design? Cute and simple. Let’s talk about the use of silhouettes here. It’s done so well in the US cover of The Wolf Wilder. I love that the night sky and a forest serve as a background inside the big wolf silhouette. I like that the gold is the only color that won’t blend with the colors that are used; it makes the title stand out more that way. This cover portrays all it needs to in an image that isn’t cluttery. You’ve got the girl, her wolves, and the setting. That’s it. Would I buy this book based on the cover? Yes. What do I think about the cover design? Holy beautiful illustrations! 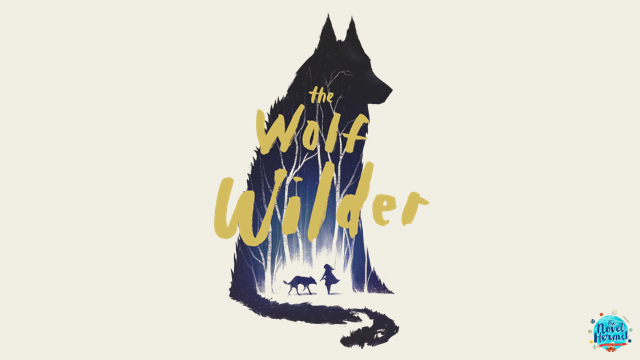 Okay, I admit I am blown away by the UK cover of The Wolf Wilder. I can’t stop staring. While the US cover keeps it simple, the UK cover has so much colors and details in the illustration. Look at the snow and the branches. The typography in this is absolutely gorgeous, and I love the way the title sits on the tree branches so naturally. There’s so much color in this, and it blends together beautifully. Love. Would I buy this book based on the cover? YES, YES, YES. Final Verdict: Yes to both covers because they have gorgeous illustrations on it! But if you really force me, the UK one. Which cover design do you prefer? 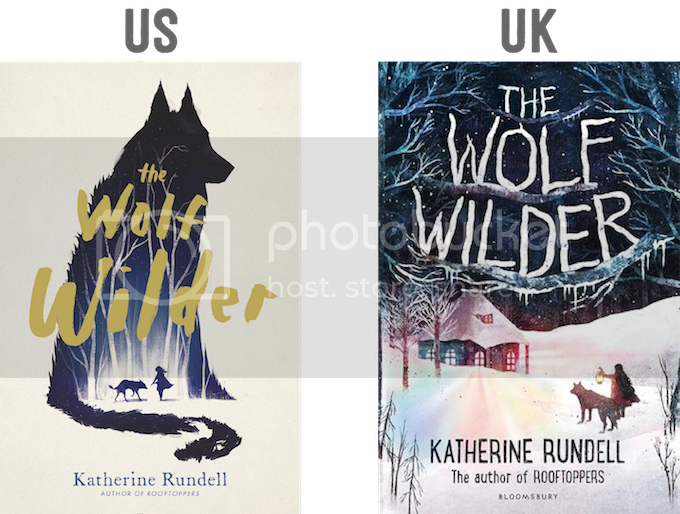 Would you buy the US or UK cover? 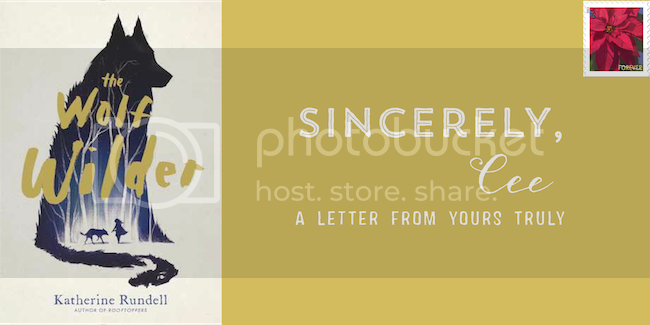 Back in June, I wrote a love letter to The Wolf Wilder, desperately in need of it because holy wolves + Russia! I managed to get myself a copy, and is it everything I had hoped it’ll be? Well, I’ll tell you. I smell found family with wolves! And that’s everything I never knew I wanted!